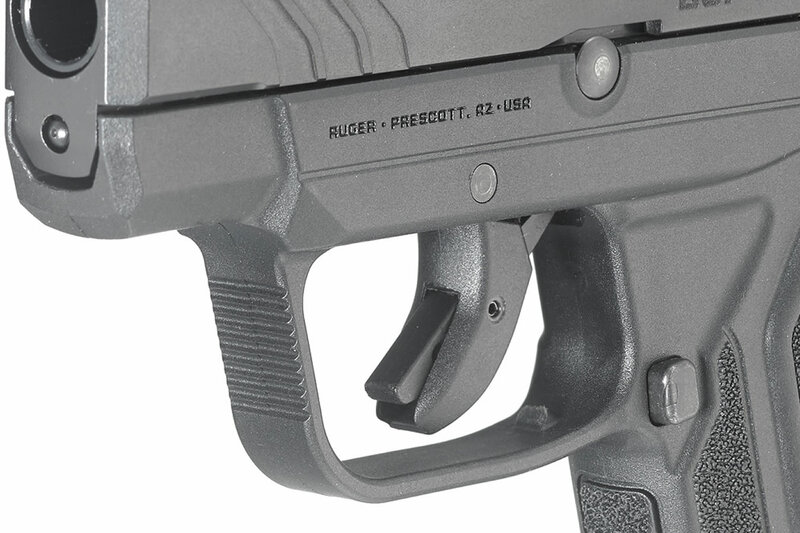 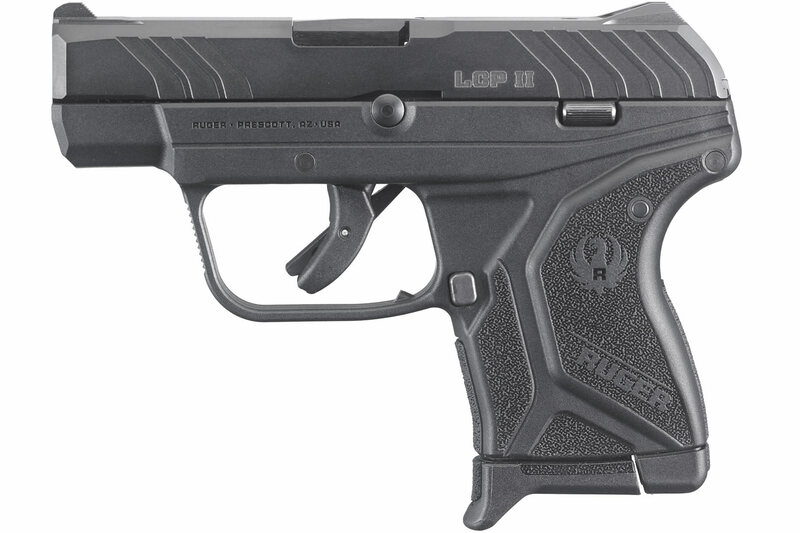 Ruger is proud to introduce the new Ruger LCP II. 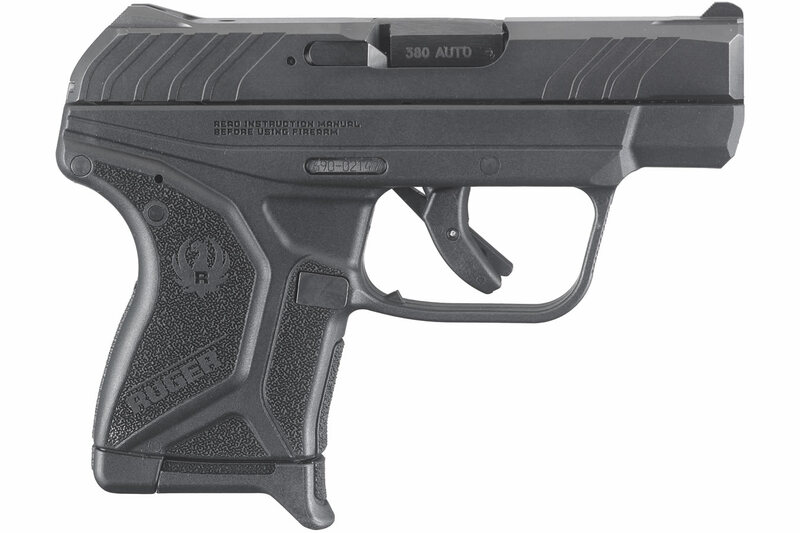 Since its original introduction in 2008, the LCP has set the industry standard for compact, reliable .380 Auto pistols. 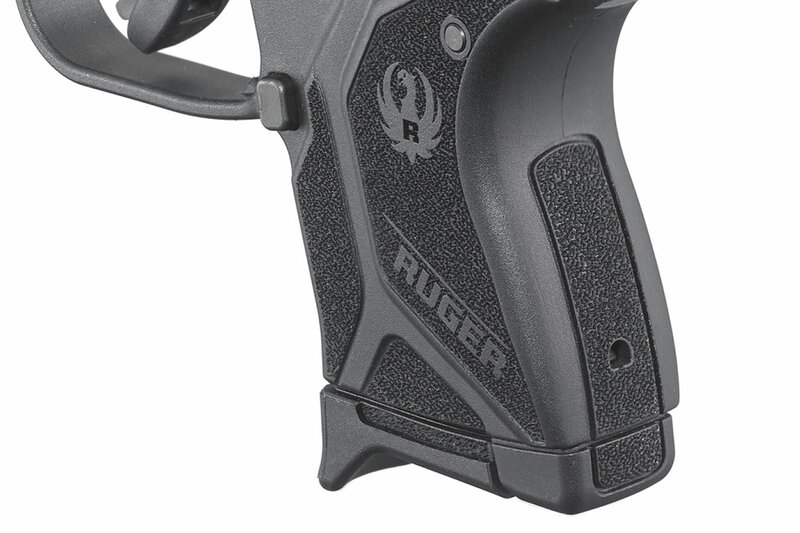 Rather than rest on that accomplishment, Ruger has built upon that solid performance to produce the new, best-in-class LCP II pistol.